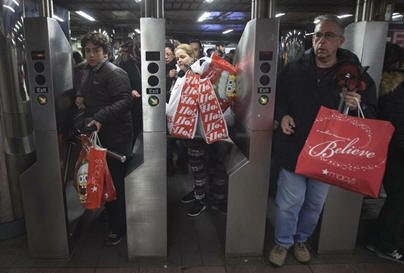 Consumer Confidence Jumps in August to New High. 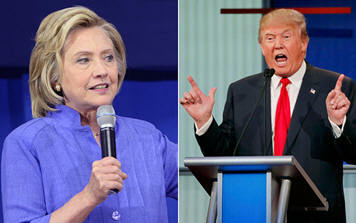 ACC Survey Give Clinton the Win Over Trump for 2016 Presidential Election. Consumer Confidence Jumps to New High in August. Consumers are feeling more optimistic as summer ends according to The Conference Board’s monthly Consumer Confidence Index, which hit 101.1 in August. July's consumer confidence reading was revised to 96.7 from 97.3. "Consumer confidence improved in August to its highest level in nearly a year, after a marginal decline in July," Lynn Franco, director of economic indicators at the trade group, said in a statement. The survey, a closely followed barometer of consumer attitudes, measures sentiment toward business conditions, short-term outlook, personal finances and jobs. Thirty percent of respondents said business conditions were good in August, up from 27.3 percent in July, while 18.4 percent said conditions were bad, steady from the month before. More consumers also expect business conditions to improve: 17.3 percent predicted an improvement over the next six months, up from 15.7 percent the prior month, while only 11.1 percent expect conditions to worsen, down from 12.4 percent. While a growing share of respondents expect their incomes to improve, the outlook on jobs was mixed. More respondents said jobs were plentiful, but those claiming jobs are "hard to get" also rose. Similarly, while the proportion expecting more jobs in the months ahead rose to 14.2 percent, up from 13.5 percent, 17.5 percent of respondents still anticipate fewer jobs going forward. ACC Members Give Clinton the Win Over Trump for 2016 Presidential Election. A recent survey of 1,042 members of the American Consumer Council gives Democratic Hillary Clinton a .09% point edge over Republican Donald Trump. Some 8% of respondents were undecided while 6% indicated they would vote for another candidate with the majority of those votes going to Libertarian Party nominee Gary Johnson and Green Party nominee Jill Stein. The survey revealed that 92% of those surveyed stated they would cast a presidential vote. When asked the question, “Which presidential candidate would be better for consumers?” Clinton outpolled Trump by a decisive 54% to 40%. 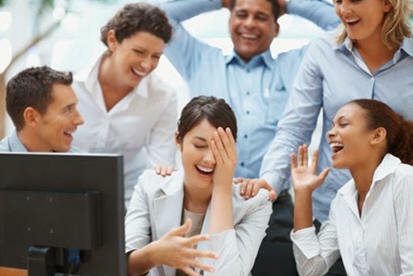 Some 6% did not know, or failed to respond, or selected another candidate. While consumers traditionally have leaned towards the Democratic presidential candidates over the past four presidential elections, Clinton’s support among consumers is historically weaker than presidential candidates Barrack Obama and Al Gore by 4-7% according to the American Consumer Council. But, despite the improving picture for Trump, Clinton remains the favorite to win among consumers. Nevertheless, if the election were held September 1, Clinton would win the popular vote by 46% to Trump’s 41%. While ACC’s survey does not factor in the survey participants’ residence, an analysis of the Electoral Map by ACC strongly favors Clinton over Trump with Clinton capturing 342 electoral votes and Trump winning 196. 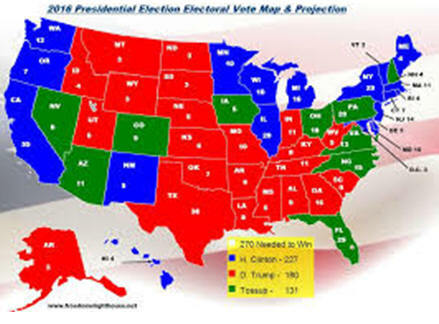 ACC reported that if the presidential election were held today (September 1), the projected electoral map results would closely mirror that of the University of Virginia Center for Politics which favors Clinton by 348 electoral votes to Trump’s 190. According to most polls, Trump’s path to the necessary 270 electoral votes is exceedingly narrow, with a handful of swing states — Colorado, Wisconsin and Virginia among them — already appearing out of reach. Missouri and Arizona are also now moving towards the Clinton column with Georgia appearing to lean Democratic for the first time in decades. ACC’s survey results confirm the current conventional wisdom in terms of Trump’s difficult challenge to win the presidency. 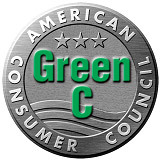 The American Consumer Council is a non-profit consumer education organization with over 182,000 members. ACC is a non-partisan organization and does not endorse political candidates or contribute money to any political candidate and political action committee.